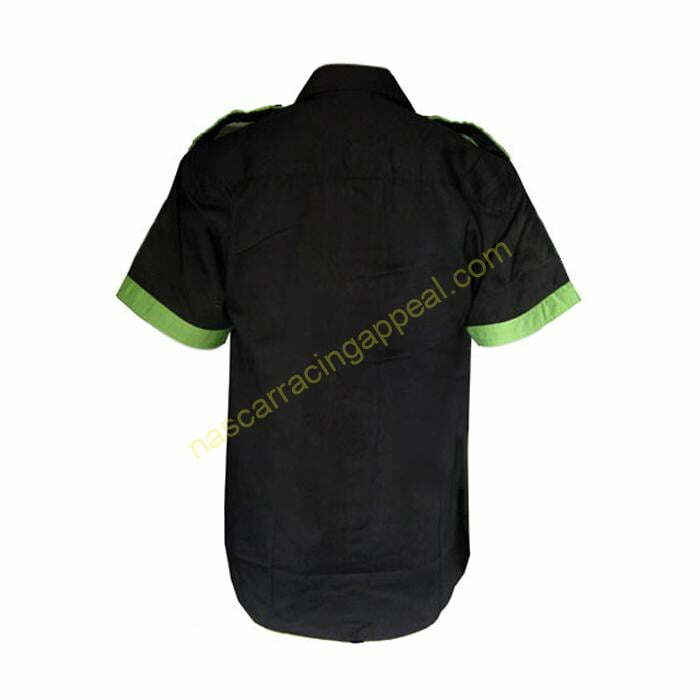 Shop the plain Green & Black shirt from Nascar Racing Appeal. 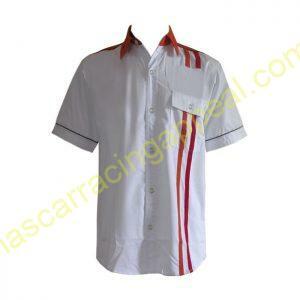 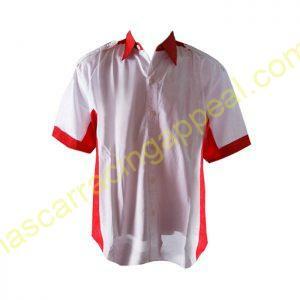 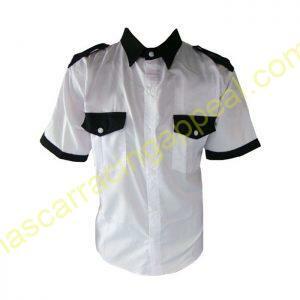 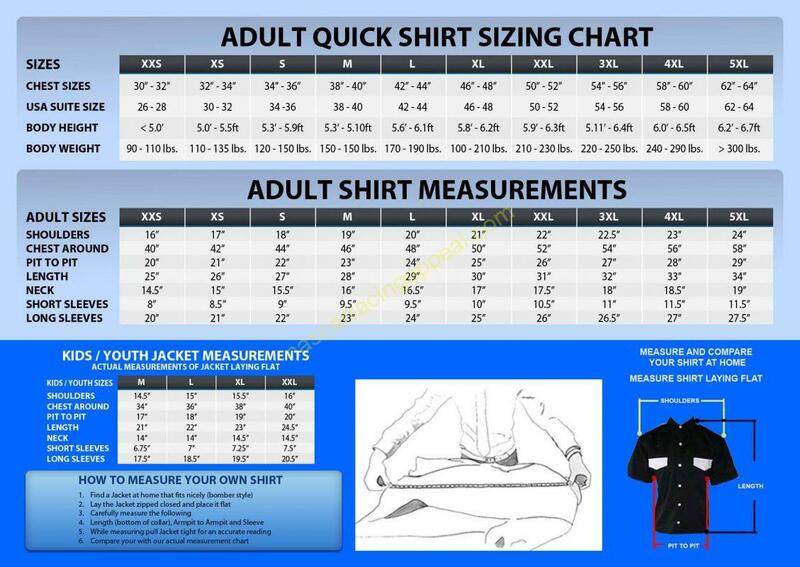 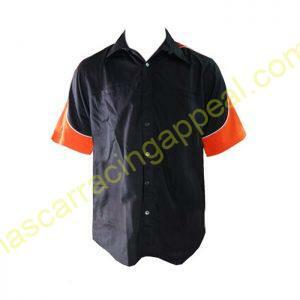 We offer a huge collection of best quality Nascar racing shirts at affordable prices. 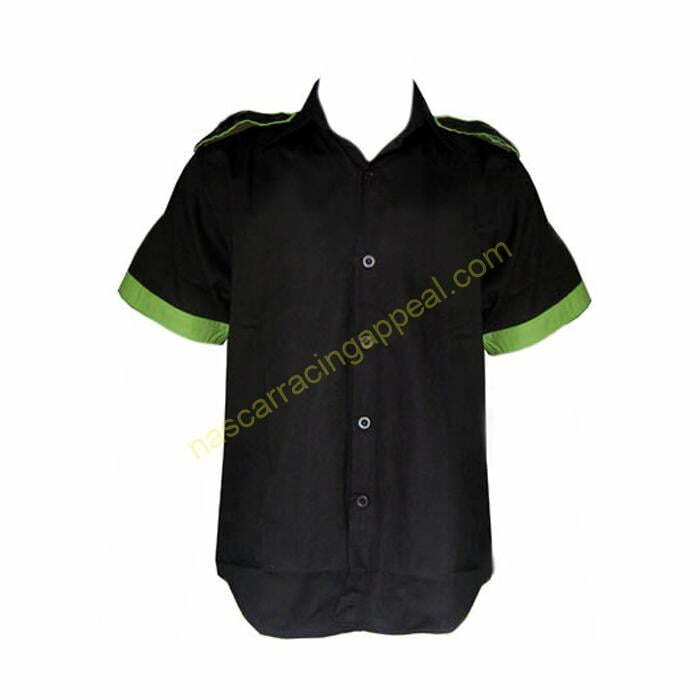 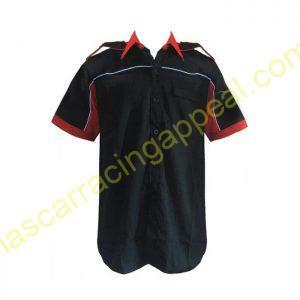 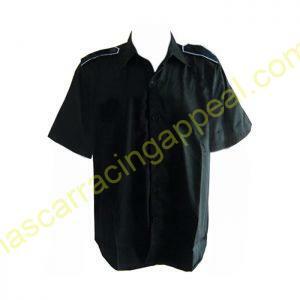 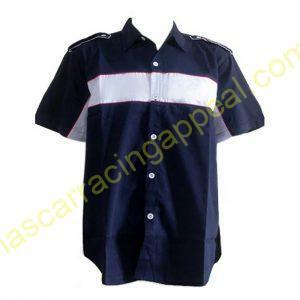 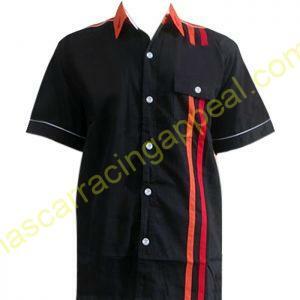 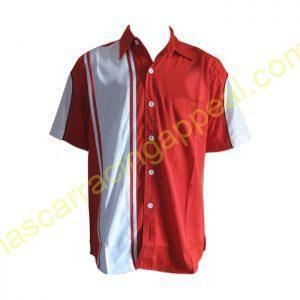 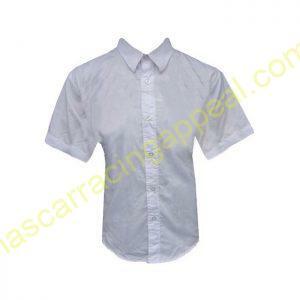 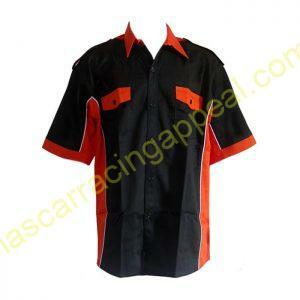 Buy Nascar racing clothing from Nascar Racing Appeal.